There are many dog owners who’re immensely grateful for the invention of the leash. 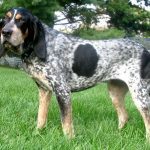 It can give you control over hyperactive canines. Many tragic accidents have no doubt been prevented by the tug of a leash. Without this amazing innovation, many dogs may have run straight into busy roads, risking death or serious injury. Plus, a good leash stops a wayward canine from wandering off and getting lost, chasing innocent little animals, or relieving themselves in an awkward location. 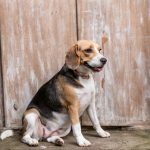 However, there is quite a large percentage of dog lovers who believe the leash leads to a lot of issues. 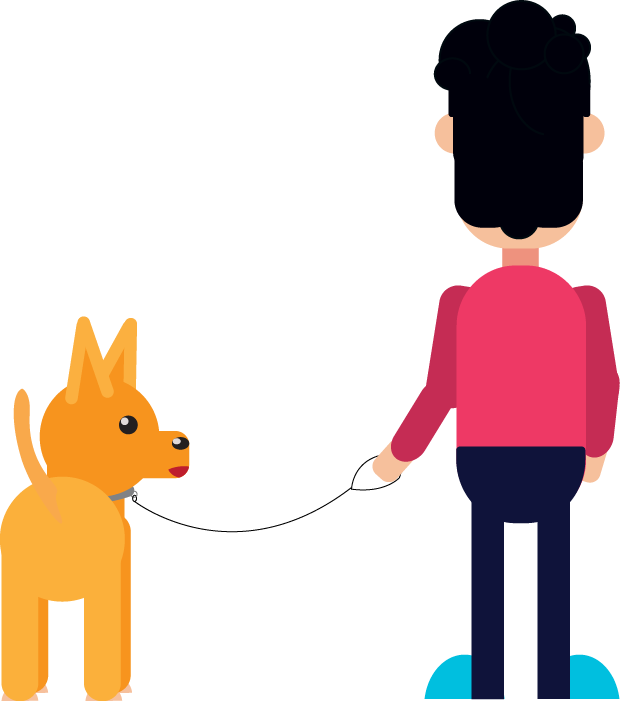 The most common complaint of people walking their dogs is the way the animals pull on their leashes. Hence, many have expressed interest in training their dogs for a loose-leash experience. If you’re new to this whole concept, we’ll walk you through it below! The sight of a dog dragging its owner on walks or runs is all too common. When a dog knows that you’re no match for its strength or energy, it’s likely to just take off whenever and wherever it wants. Needless to say, this can cause a whole lot of issues. Not only does a dog controlling its owner negate the very point of a leash, but it also puts several folks in danger. 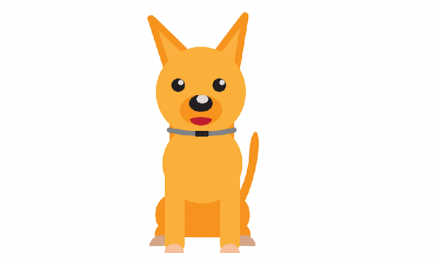 The dog may take off behind a passing car without regard for the person holding its leash. If the car is on a busy road, this could put the dog, the owner, and other people at risk of hurting themselves. Even if your dog is just jerking at the leash in order to get home, things aren’t looking too good for you. A suddenly tight leash would jerk at your arms, resulting in many different injuries such as pulled muscles or even fractures. Plus, it’s highly uncomfortable to walk your dog with a perpetually tight leash. With all the disadvantages of tight leashes, it’s no wonder that many dog owners take up a training class to resolve this particular issue. They might sign their pets up for obedience training or get a private consultation in order to achieve this goal. 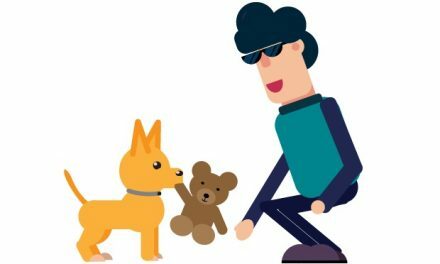 When training your dog to stay loose on its leash, you should aim to positively reinforce loose leashes and put a negative impression about tight ones. The first step to try here is to simply remain standing stiff when your dog pulls on its leash. You have to teach it that pulling won’t get any reward but might even achieve the opposite effect. However, this method only works with puppies that haven’t been on many walks yet. 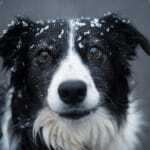 Your older and stronger dogs may simply pull you along with them if you’ve already given into them many times. If you’re going to train a dog to forget about leash-pulling, start by making it a game first. Before you take it out for a walk, put the leash on it and stand right there. The dog might pull at first. When it lets loose, make a clicking sound and give it a treat by placing it near your foot. After it has eaten, make the leash tight yourself and let it release the tightness on its own. When it does so, give it a treat again. This practice would make it understand that letting the leash loose is a positive action which would get it rewards. Now that the dog isn’t pulling with you standing still, start moving a bit. With a loose leash, toss a treat a little distance away. This should be within easy reach of the leash. When the dog eats it and comes back to you, click again and place another treat by your foot. Toss a treat again and walk away when the dog comes back after eating it. As soon as the dog gets to you, click again and place a new treat by the same foot. This would make sure that it perceives how staying at your heel is a positive action. No matter what, don’t drop the food in front of you when you’re walking away. Don’t drop the food too far away, either. You don’t want the dog leading you or pulling on the leash in order to get the treat. Gradually, increase the number of steps that your dog has to walk in order to get to you. This would train it for longer walks when you would want it at your heel when required. 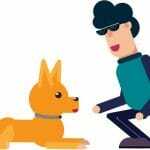 Now that you can walk some distance without the risk of pulling, don’t give a treat every time your dog catches up to you. However, be sure to give a reward sometimes. This would make your pet understand that there’s a good chance of getting a reward near you but absolutely no chance of rewards if it pulls on the leash. The key is simple here; don’t let the leash get tight, ever. You don’t want your dog to realize that it is strong enough to pull you down the street. Even if your training doesn’t seem to be paying off quickly, keep at it. You may want to give your dog a full exercise on your lawn or in an enclosed section before it’s ready for the streets. Don’t simply take a back seat on the leash thing, though. Walking your dog outside has several benefits both for the animal and for you. 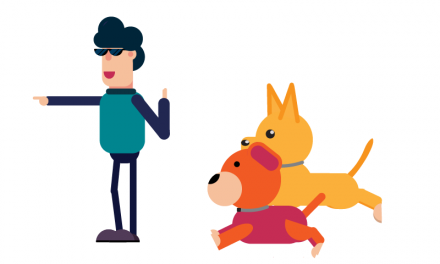 Look up the stats; dog walkers are healthier and even live longer than people who have no pets! Walking your dog could also enhance your social life, get you a lot of necessary fresh air, and help inject some exercise into your routine. 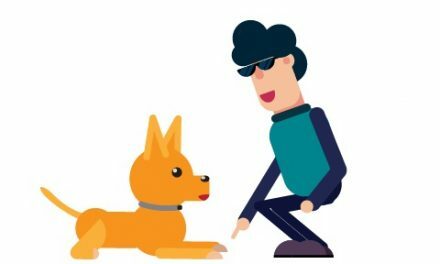 In short, training your dog to behave properly on walks could seriously improve the quality of life for your pet and yourself. Thus, don’t let yourself make excuses. Start working on a loose leash right now for the best dog walking experience!